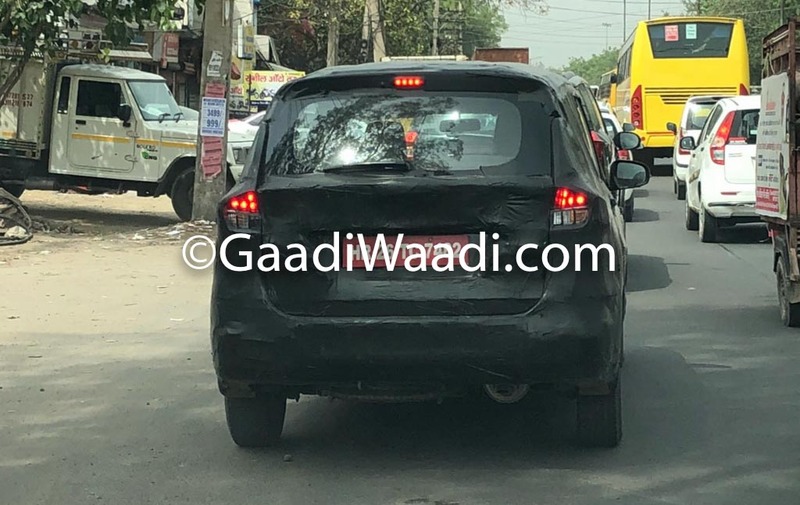 Ahead of the arrival of the new generation Ertiga, the brand launched Limited Edition with exterior and interior changes a few days ago. 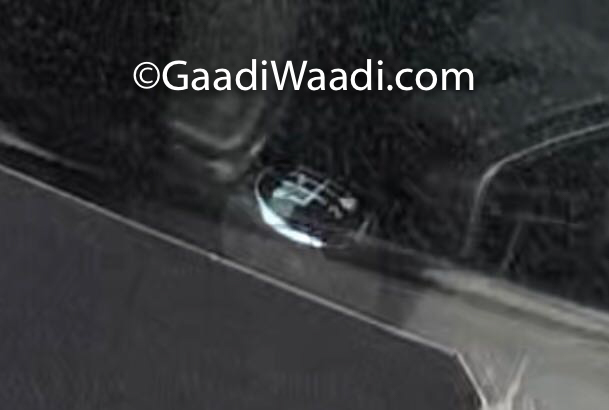 The upcoming Maruti Suzuki Ertiga has been spied for several months in India and it has instigated plenty of rumours. Last month, some of the speculations were put to rest when Suzuki’s Indonesia division revealed the MPV for its market. Built on a new lighter platform, the new Ertiga is 99 longer, 40 mm wider and 5 mm taller than the existing model with slightly reduced ground clearance. The increased proportions allow for additional occupant space inside the cabin. The cosmetic changes are logical evolution of the outgoing model as they stick by the latest design trends. Up front, it adorns a sharper grille with LED projector lamps accompanying the sleeker front bumper and bonnet, sporty body lines, enlarged rear overhang, overhauled rear end with XC90-inspired tail lamp assembly, restyled rear bumper and blacked out D-pillar. 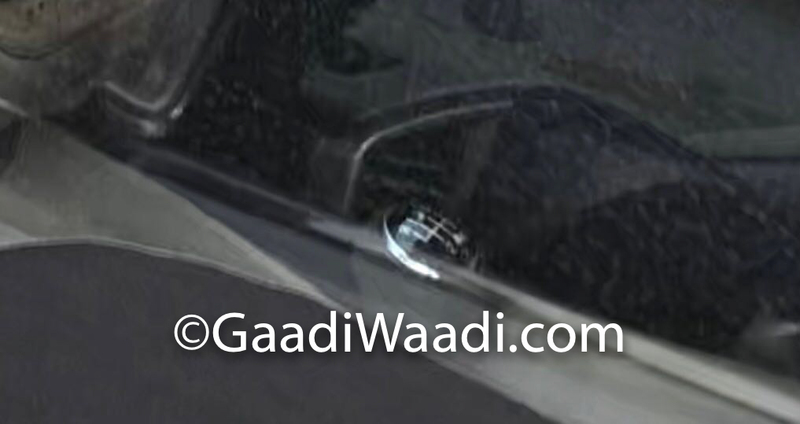 It rides on 15-inch alloy wheels and in contrary to speculations the interior is brand new and does not share much with latest Swift twins. The cabin is done up in pleasing light colours while a thick wood trim links the top and bottom section of the dashboard and it runs across the entire width. A brand new touchscreen infotainment system is fitted right in the middle of the centre console. The new Ertiga gets powered by a more powerful 1.5-litre VVT four-cylinder petrol engine that replaces the old 1.4-litre mill. Also Read: India-Bound 2018 New Ertiga Breaks Cover In IIMS Finally! It develops a maximum power output of 105 PS at 6,000 rpm and 138 Nm of peak torque delivered at 4,400 rpm and is connected to a five-speed manual or four-speed automatic transmission. The powertrain options for India though remain a mystery but in an exclusive report we can divulge that it is expected to receive a new six-speed manual transmission. The six-speed MT will likely be coupled with the in-house developed 1.5-litre diesel engine that will effectively replace the current 1.3-litre DDiS Fiat-sourced unit. 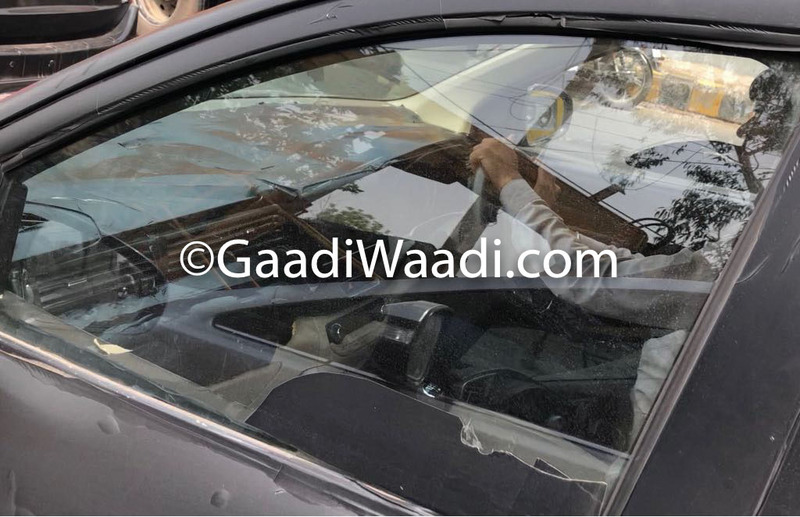 The spied pictures we have posted here stand in confirmation with the existence of the new gearbox while the 1.4-litre petrol motor will continue to be in the use.